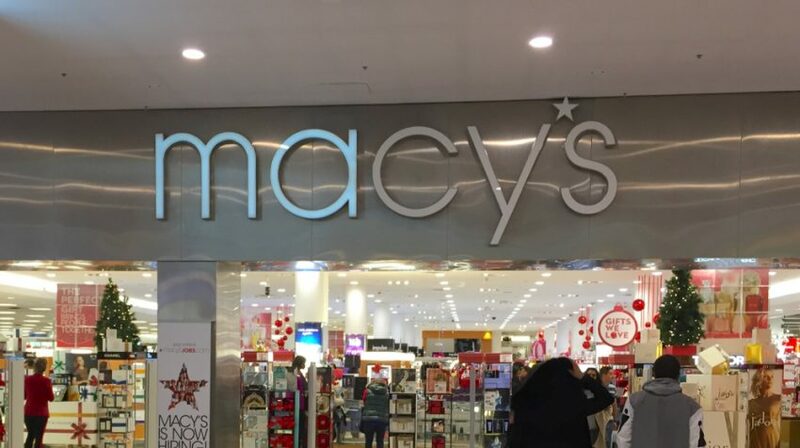 Macy’s just announced the popular retail chains plans to shutter 11 stores across the country in the coming weeks, with another 19 set to close as their leases expire. This is just the latest in a long line of retail chains that have closed retail locations and had to make significant changes to stay profitable in the age of ecommerce. And plenty of small retail outlets have felt the effects of the so-called retail apocalypse as well. But this trend isn’t all bad news for small businesses. There are still plenty of consumers who prefer shopping in physical retail locations. And with all of that empty space in malls and shopping centers that used to be filled with major department stores like Macy’s, it leaves an opening for small retailers. So if there’s a Macy’s or any other major retail store near your business that’s slated to close, it could be an opportunity for your small business. Perhaps you can target some of the customers who previously frequented those stores and fill a need for the people in your community who prefer to buy specific types of products the larger chains once offered. This can be especially relevant if you sell products that people like to see in person or try out before buying. Additionally, store closures could also lead to opportunities for small businesses looking to make use of pop-up shops for special promotions or events. This is especially the case if you don’t have enough inventory or resources to keep a retail store up and running consistently. Overall, the changing retail landscape has had a major impact on businesses of all sizes. But rather than simply accepting defeat, your business can find unique ways to thrive in what others might see as a difficult situation. You just have to be willing to get a little creative.